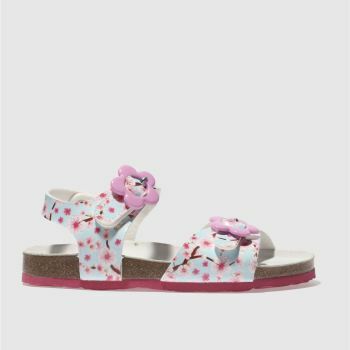 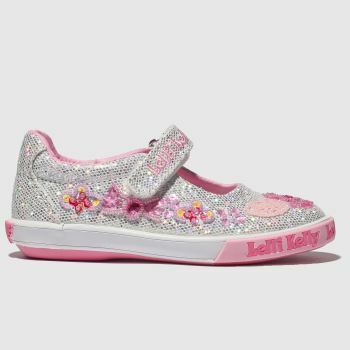 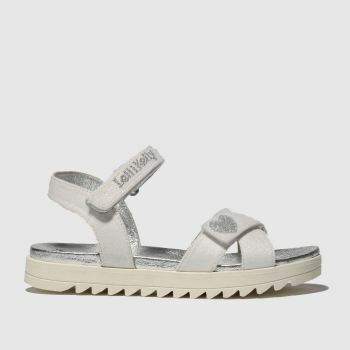 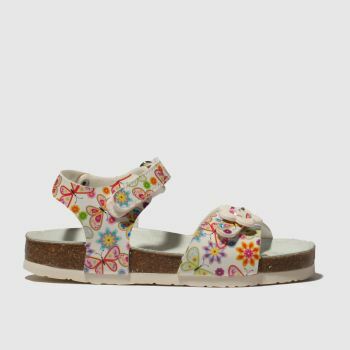 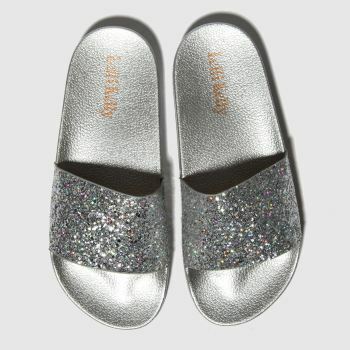 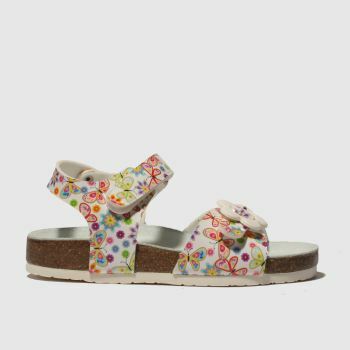 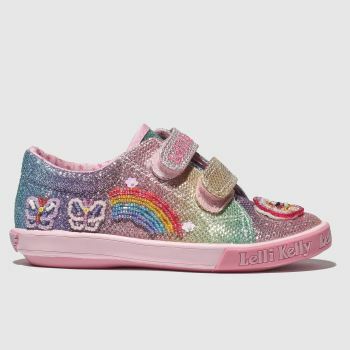 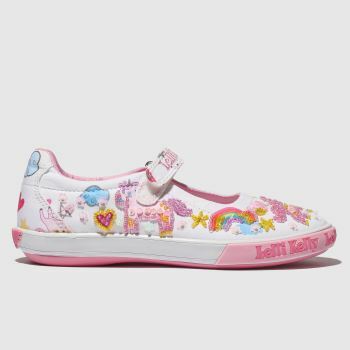 Add some sparkle to your little one's life with Lelli Kelly shoes. 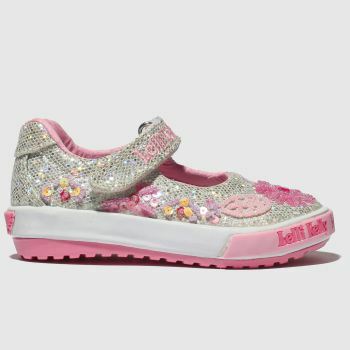 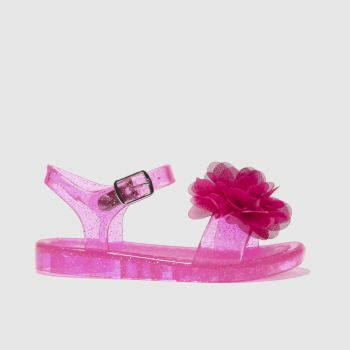 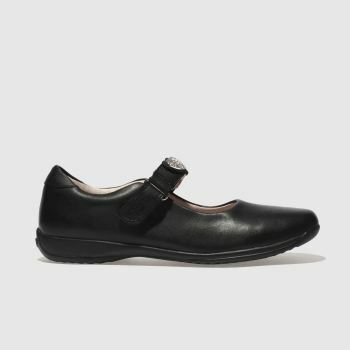 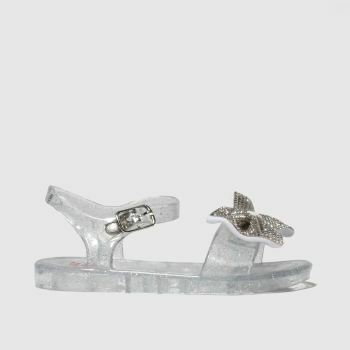 From cute dolly shoes to chunky boots, find a huge range of great looking shoes for girls. 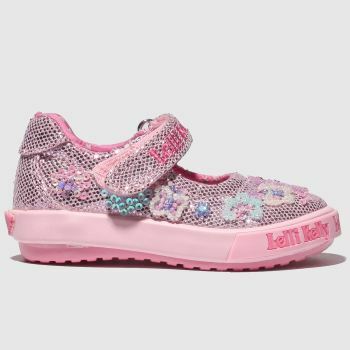 Take your pick from sequined shoes, glossy boots, school shoes and more online with Next Day UK Delivery when you order before 10pm*.